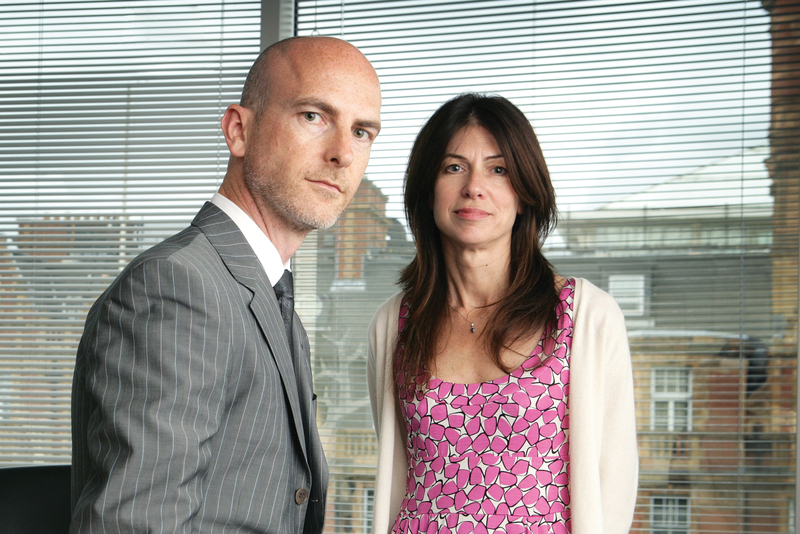 Craig Mawdsley and Bridget Angear, the joint chief strategy officers at Abbott Mead Vickers BBDO, are number one in the top 10 planners of 2016. It is a testament to their brilliance that while the industry grapples with continuous disruption, Mawdsley and Angear have retained their position at the summit of the UK’s vibrant planning industry. 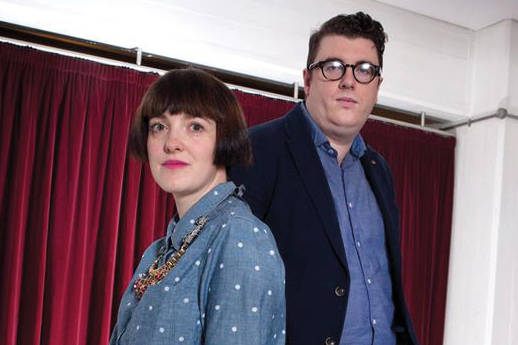 This year has seen strategically strong work from the duo, who were instrumental in BBDO securing Effectiveness Network of the Year at the IPA Effectiveness Awards. 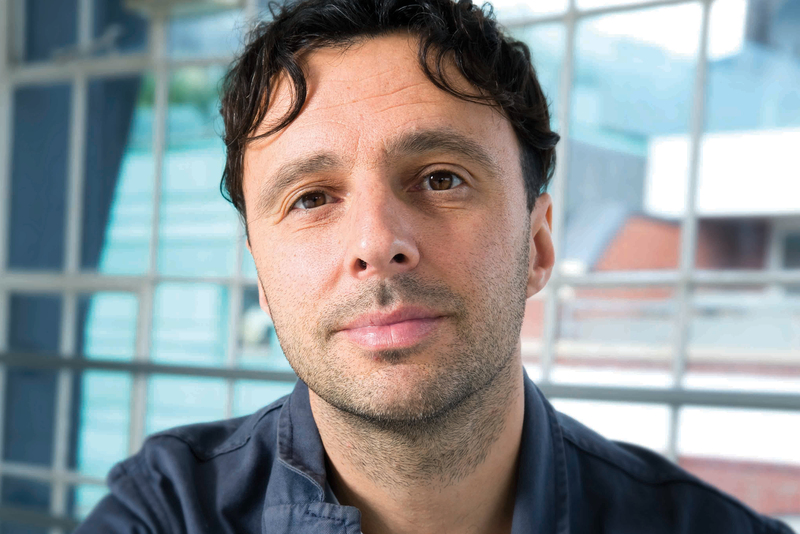 The UK’s position as the industry’s centre of commercial creativity is largely down to the work of planners such as Mawdsley and Angear, who have dedicated significant time and resources to documenting the thinking behind some of the world’s most effective advertising. Adam & Eve/DDB’s industry-defining work for John Lewis and the consistently excellent strategic thinking that underpins it have helped to elevate the role of marketing not just in the industry but in boardrooms across the country. "Do me a John Lewis" has fast become the industry shorthand among marketers seeking to emotionally engage consumers. The success of its Christmas ads is largely due to strong strategic insight. It was little surprise when the agency landed the Grand Prix at the 2016 IPA Effectiveness Awards – its second for work on John Lewis. With Golding stepping up to a group role, Alex Hesz has a tough act to follow. 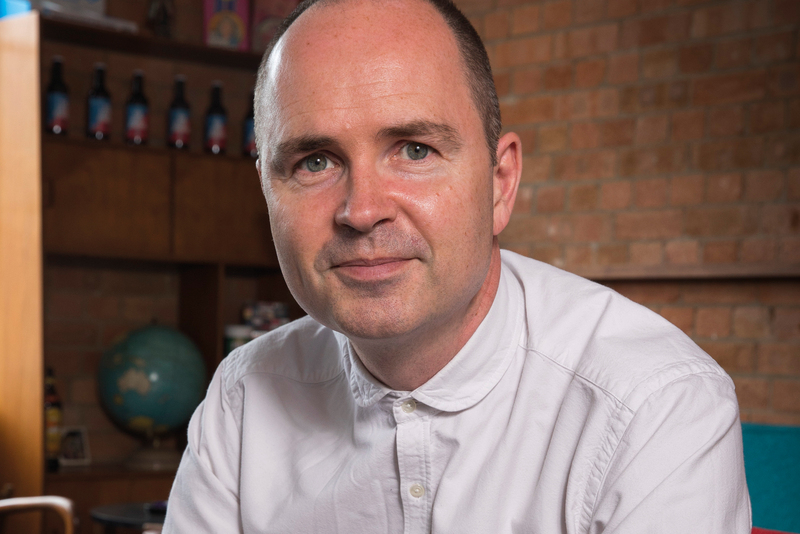 Nairn’s pedigree and reputation remain hugely impressive, and his strategic thinking has run through the heart of Lucky Generals’ winning streak at the Marketing New Thinking Awards, where it picked up the coveted Best Agency gong. Down-to-earth Nairn’s affable charm is matched by a sharp intellect that is a key part of the fast-growing start-up’s winning formula. Mackay’s outstanding work on Ikea has seen the brand forge an emotional resonance with consumers that may last longer than some of its flatpack furniture. The empathy-driven strategy, which came to life with "The wonderful everyday" positioning, has continued to provide standout creative moments over the past 12 months. Generous with both their time and expertise, Mackay and Gallery have shared their knowledge with the next generation of talent via the Account Planning Group. The likeable Huntington oversees planning for all of Saatchi & Saatchi’s best work. He was vocal on the European Union referendum this year and was the brains behind Direct Line’s shift in strategy to a focus on performance rather than price. He is also one of the highest-profile strategic voices on marketing to mums and is the highlight of the Mumsnet conference. Williams is one of the best brains in the business. 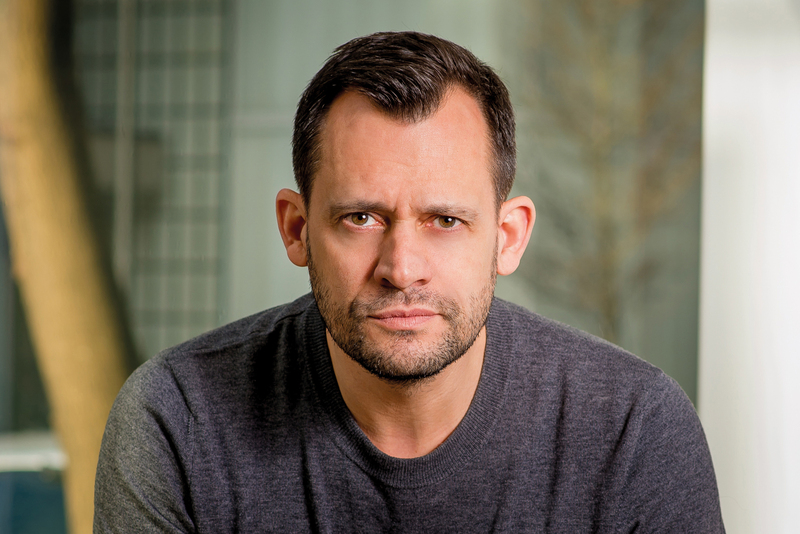 At the start of the year, he ended a two-year tenure at Publicis Worldwide – where he was global chief strategy and innovation officer – to become one of Droga5’s star hires in London. 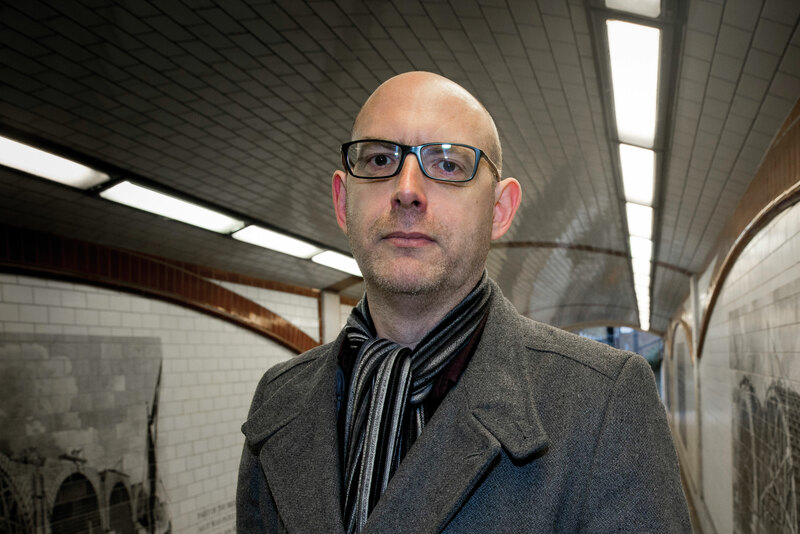 That his appointment was part of ambitious plans to boost the agency’s UK offering shows how widely respected he is in the industry. The new agency feels like a much better fit for Williams, who was the architect of Drugstore, Publicis Worldwide’s innovation division, and was previously partner and chief strategy officer at Mother. With brilliant ads for Costa to add to his impressive body of work, matched with an equally enviable reputation in the industry, Green continues to be among adland’s leading and most erudite talents. 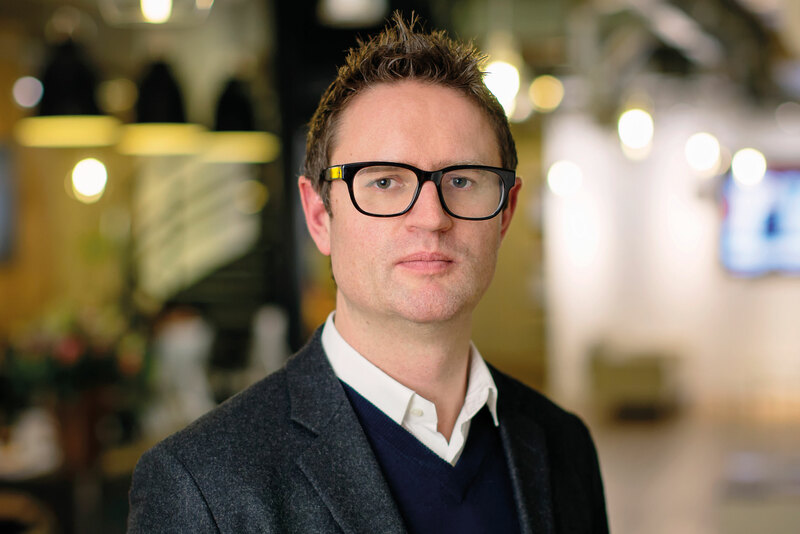 After nearly eight years at Leo Burnett, where he was latterly global chief strategy officer, Hedger left at the start of 2016 for an equivalent role at FCB Inferno. The agency, which already has Vicki Holgate, the brain behind "This girl can", has been further strengthened by Hedger’s slick charm and smarts. Waters is a fine example of the compelling power of strategy to drive a creative culture. 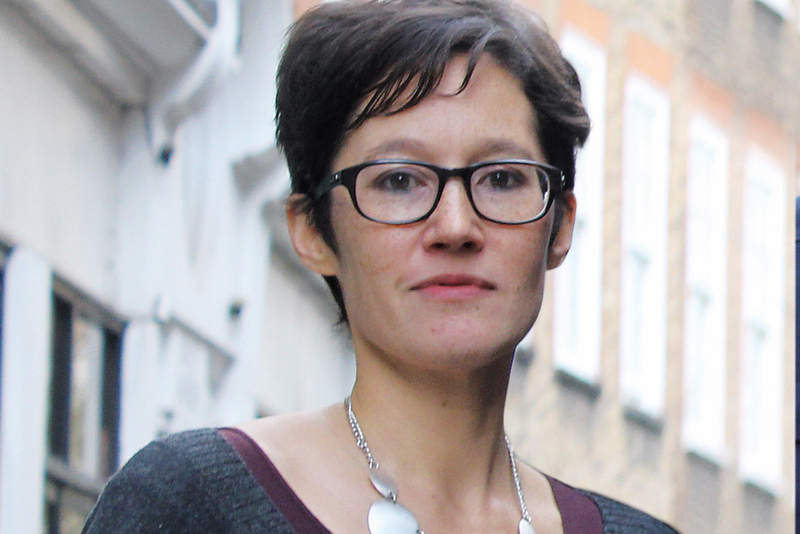 She may not be the highest-profile strategist, but she is hugely respected, particularly in the field of behavioural-change campaigns and was one of the government’s key advisors in this area while at Engine. 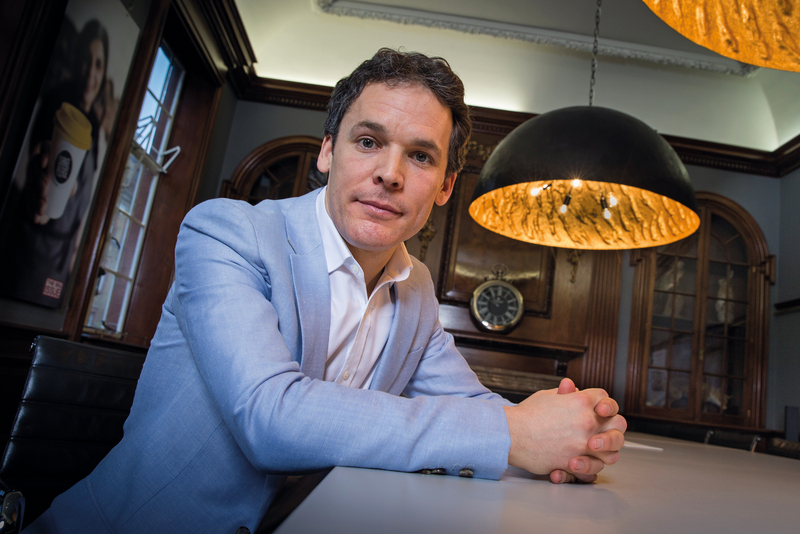 This sharp mind has netted new-business wins such as Ocado, as well as interesting investments including Now’s stake in online magazine The Pool. 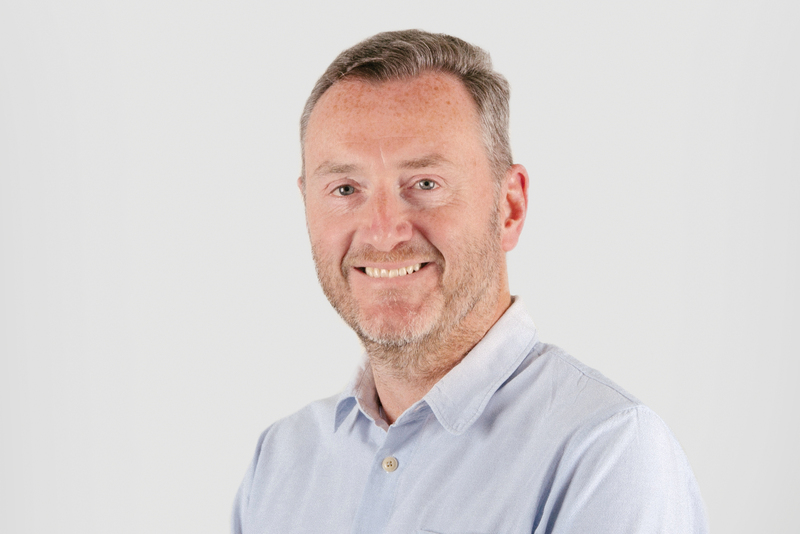 Chesters, who joined Ogilvy & Mather in January from Mcgarrybowen, has quickly made his mark with a compelling blend of humour and smart strategic insight. Having previously been head of planning at Wieden & Kennedy London and planning director at Saatchi & Saatchi, Chesters’ strategic pedigree is impeccable.